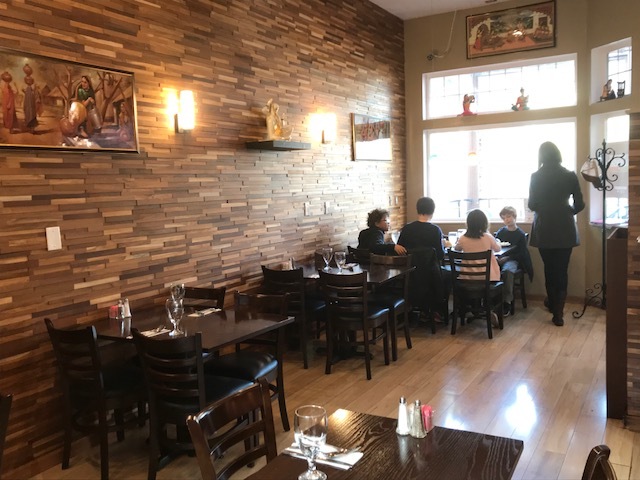 When you want a good Indian Curry and some fantastic Mediterranean Cuisine, then you have the best choice – Qazi’s Indian Curry House & Mediterranean Cuisine. 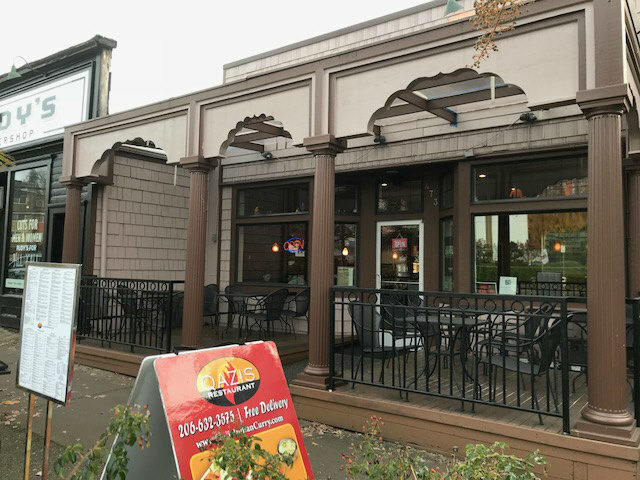 This is the most popular Indian lunch buffet spot in Fremont and they have a lot of dishes to try. The atmosphere is open and the servers does great job. 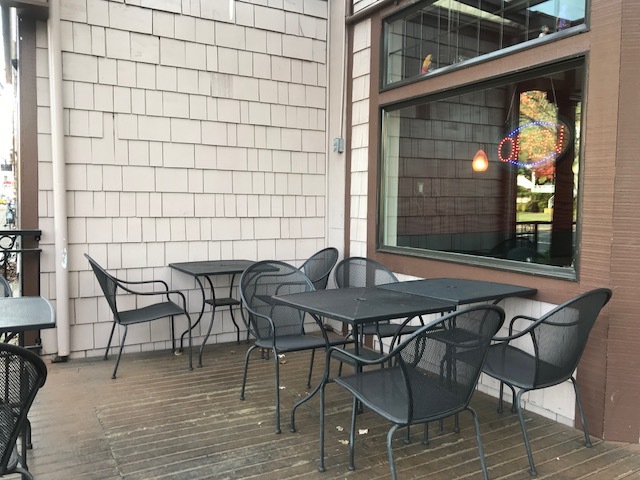 The new ownership has completely remodeled the eating joint and now you can enjoy the tasty food with great service. 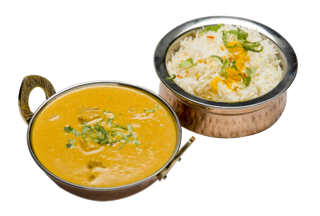 The dinner menu includes curries and such other Indian delicacies along with Mediterranean food. Qazi's is the best place in Fremont. 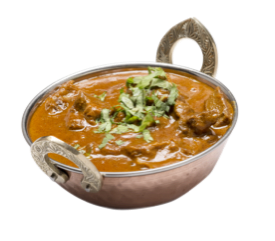 We offer Indian curry delicacies such as coconut curry, mango curry and goat meat curry. In Mediterranean dishes we offer you the falafel plate, gyros plate and kabobs. Qazi's also offers very popular tandoori items. There are lots of dishes to choose from all with high quality. The atmosphere and the service are made to provide you the best experience. Come experience the best. 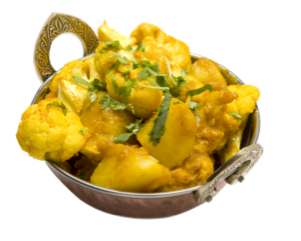 We at Qazi are happy to share this rich culinary history with a wide sampling of tasty and satisfying Indian and Mediterranean cuisine. We hope you enjoy your meal and will come back again soon! The earliest Indians, the Harappans, probably ate mainly wheat and rice and lentils, and occasionally cows, pigs, sheep, and goats, and chicken. Rice and chicken seem to have come from Thailand, and wheat and sheep from West Asia. Some of the wheat was made into stews or soups, and some into flat breads called chapatis. The arrival of the Aryans does not seem to have changed Indian eating habits. But by around 300 BC, under the Mauryans, a lot of Hindus felt that animal sacrifices added to your karma and kept you from getting free of the wheel of reincarnation. Animal sacrifices became less popular, and although people didn’t give up eating meat entirely, they ate much less of it. In the Gupta period, around 650 AD, Hindus began to worship a Mother Goddess. Cows were sacred to her, and so Hindus stopped eating beef. And then around 1100 AD, with the Islamic conquests in northern India, most people in India stopped eating pork as well, because it is forbidden by the Koran. However, people could still eat sheep or goats or chicken. 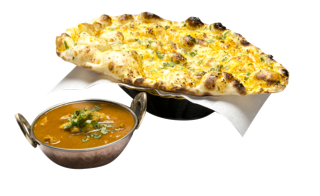 The vegetarian food that Indians eat is mainly wheat flatbreads or a kind of flatbread made out of chickpeas, with a spicy vegetarian sauce, or rice with yogurt and vegetables. A lot of spicy peppers grow in India, and those are often incorporated into Indian cuisine.